Let’s Enter The Enchanting World Of South London With Nick Turpin’s Photography! Every artist has a very different perspective of looking at things, as is Turpin’s. 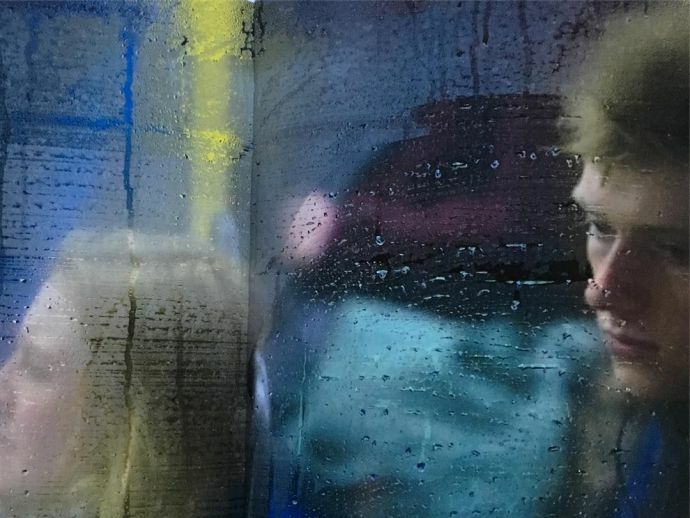 Nick Turpin, a British street photographer, got the idea of taking candid shots of commuters while waiting for his friend outside a cafe on a cold rainy evening. He says that he found the site incredibly beautiful, even if it was very mundane and we saw it everyday. Every artist has a very different perspective of looking at things, and Turpin’s perspective came out in a beautiful album - “On The Night Bus” featuring those londoners. So, turpin spent his last three winters capturing pictures at the Elephant and Castle station in south London.